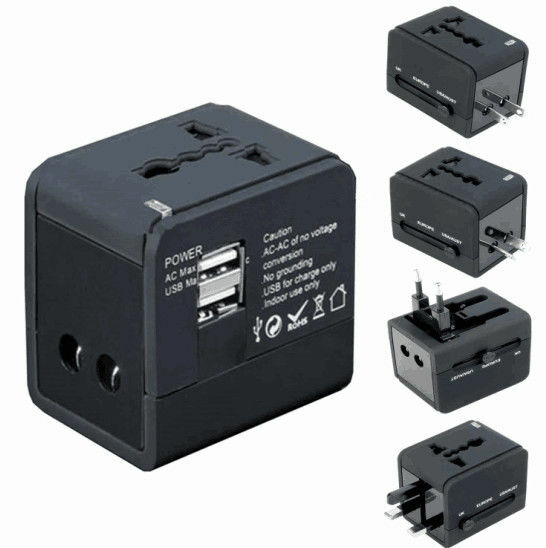 These are ac dc wall mount switching power adapters, the rated input voltage is 100 - 240v, the output power can be 5w and 10w, the ac plug can be US EU UK JP and CN.The efficiency can be met energy star class 6, and the performance is quite good. 1. 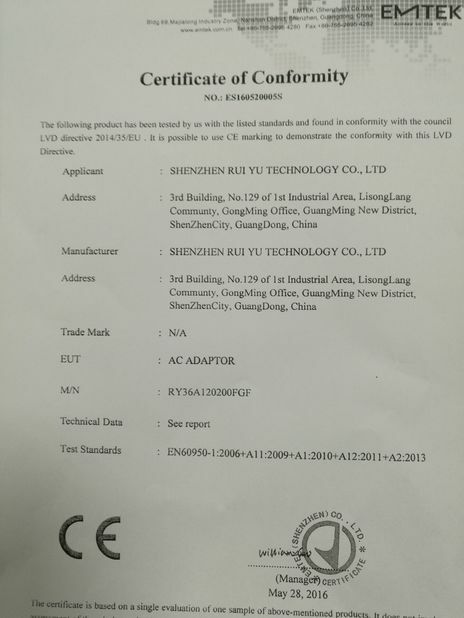 We are a over 10 years experience in designing and manufacturing ac adapters, switching power adapter, universal USB charger and LED drivers. 2. We have 30 enginieers who have more experiences and ability to design the best adapter to meet all customers' needs. 3. We have more than 500 employees and have 10 production lines to produce around 50,000 pcs adapters very working day to match the lead time. 4. 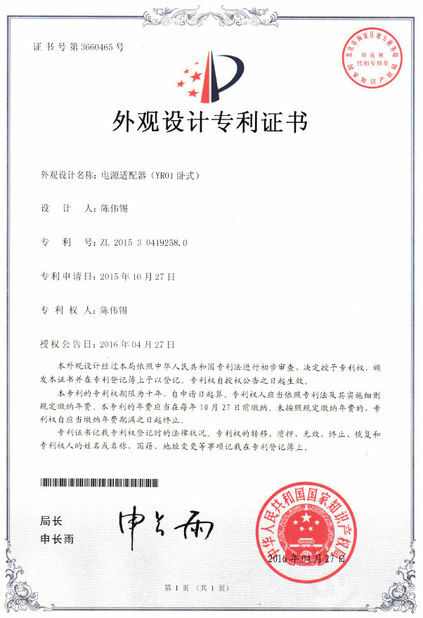 We always focus on the adapter quality and believe the quality is our life, so we strictly follow up the ISO 9001 and ISO14001. 5. We fully check all income raw materials, semi final and final product,make sure each adapter must be met our high qulity standard. 6. We have some contracted forwarder to provide the best shipping to all customers by air freight and by sea. 7. We make up the same adapters if there is any problem adapter within the warrany period.